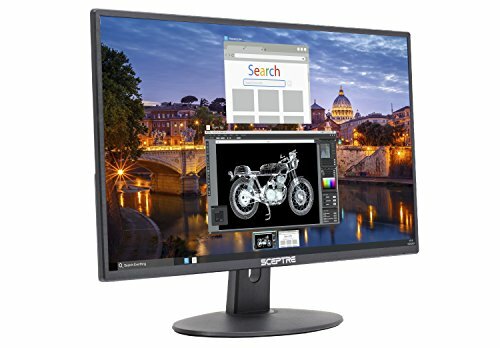 Planning to purchase a monitor with a screen size of 22 inches? 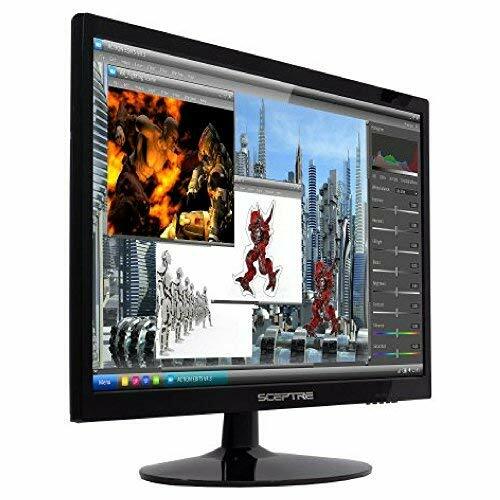 Well, it is advisable to first understand as to what all you can expect from the best of 22-inch monitors. 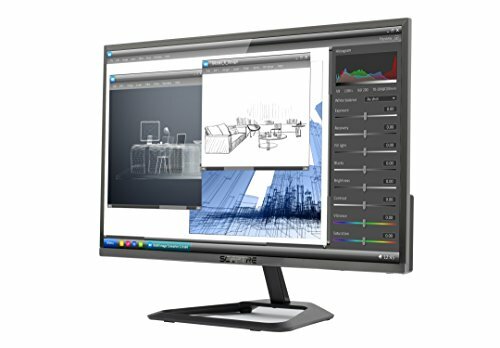 These monitors offer Full HD resolution, high brightness, vibrant colors and vivid details to offer sharp picture quality. Not just the display but the sound quality of these monitors is also intact as they come with excellent inbuilt speakers. 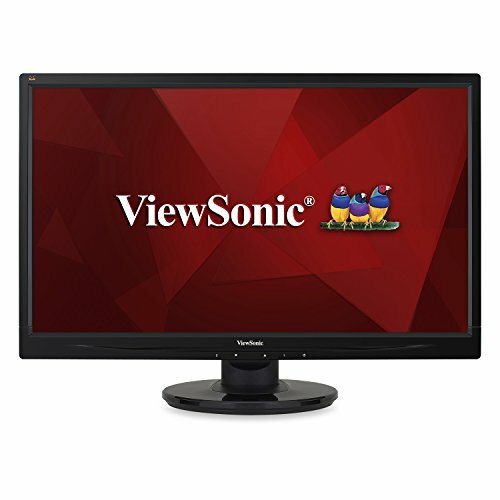 Besides, these monitors offer wide viewing angles and come in ergonomic designs. You may adjust your monitor’s height, tilt, twist and turn it as per your convenience to ensure a comfortable/ healthy posture. Though it is suggested to go for a bigger screen if you are particularly looking for a monitor to play games or enjoy movies, however, some of the best 22-inch monitors may also offer a good gaming experience. To enjoy the latest high-speed games one needs to have a monitor with quick response time and high refresh rate. Available from various reputed brands, some of these are not only equipped with DisplayPort, DVI and VGA connectors but also with the HDMI port. 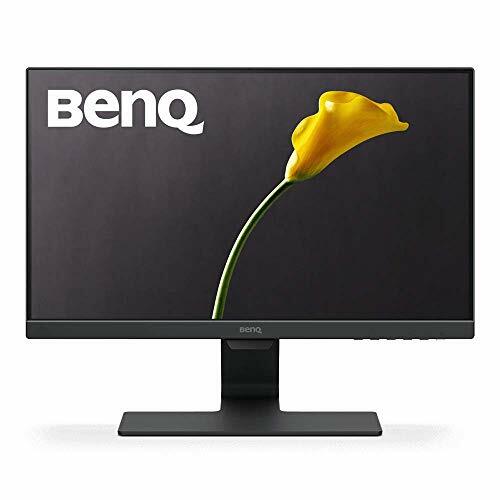 In fact, some of the best monitors even offer two HDMI ports that allow you to connect your PC and game console with your monitor at the same time.